Easy to install, Just plug and play, no wiring needed. 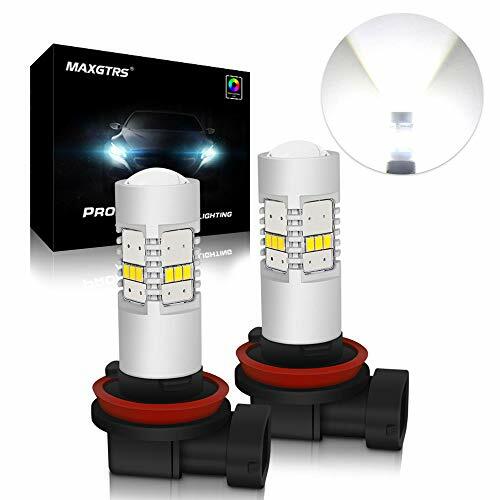 Make sure choose the correct Socket Type of bulb before placing order. Please feel free to contact us if you are not sure about the COMPATIBILITY REPLACEMENT.